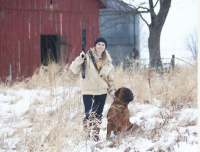 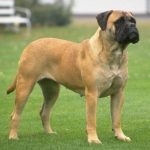 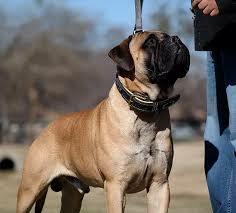 If you are looking for a gentle giant as a loyal companion the Bullmastiff is that breed. 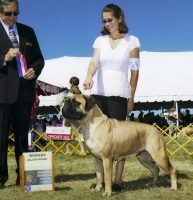 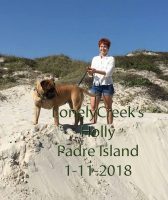 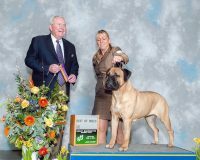 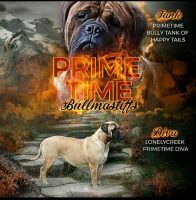 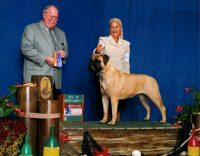 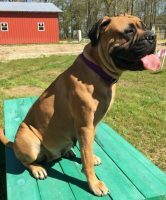 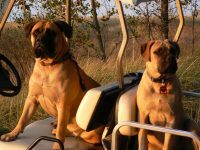 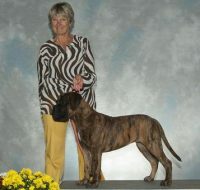 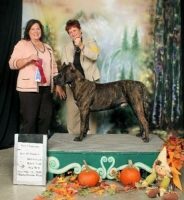 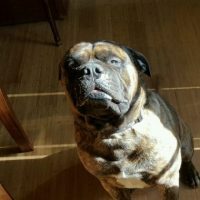 Texas Dream Bullmastiffs is a small kennel that breeds for quality. 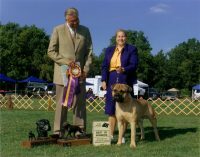 We breed for soundness and temperament. 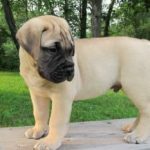 When you purchase a puppy from our kennel you are assured of getting the quality of pet you paid for.Our puppies are handled on a daily basis and are well socialized to humans when they arrive at their new home.